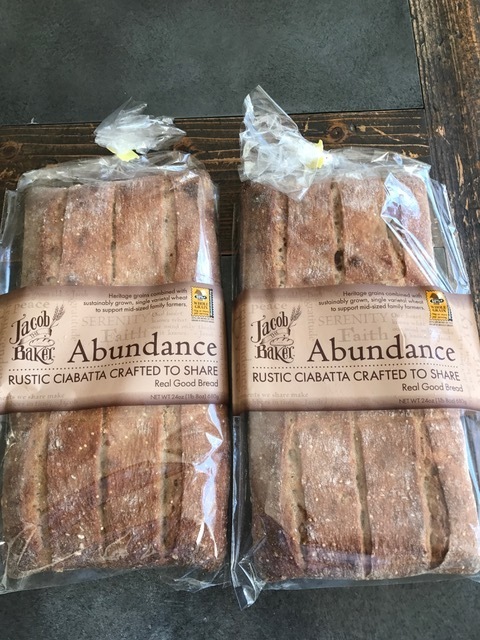 Jacob the Baker bread at Costco now! Rustic Ciabatta crafted to share. Jacob the Baker is an international best selling book embraced by millions in 18 languages. Story of an amazing baker, and this is “his” bread.